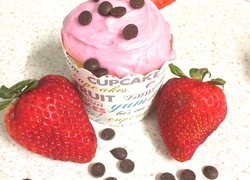 Cupcakes are one of the most delicious baked items you can buy and when I discovered a recipe that incorporated cupcakes and ice-cream cones, I had to try them. I went through A LOT of recipes for Ice-cream Cone Cupcakes and found that they all varied to some degree. In the end, I combined a few concepts from other recipes and added my own flair to them, like my chocolate cupcake recipe. One of the greatest things about Ice-cream Cone Cupcakes is that you can use any cupcake recipe you like, whether its vanilla, chocolate or caramel, and you can frost it with any type of icing, whether its buttercream or marshmallow. 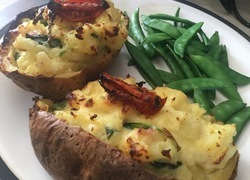 You can have so many different variations that it's up to you whether you want stick to this recipe or use your own favourite cupcake or frosting recipes. These cupcakes are easy to make and are a fantastic item to have at parties and best of all, who doesn't want to try a cupcake that looks like an ice-cream cone? I know my family couldn't resist. 20 flat bottom ice-cream cones. 1 cup of cocoa powder, sifted. Preheat the oven to 190 degrees C and place the racks towards the middle of the oven. Place 1 ice-cream cone in each muffin cup in an upright position and set aside. 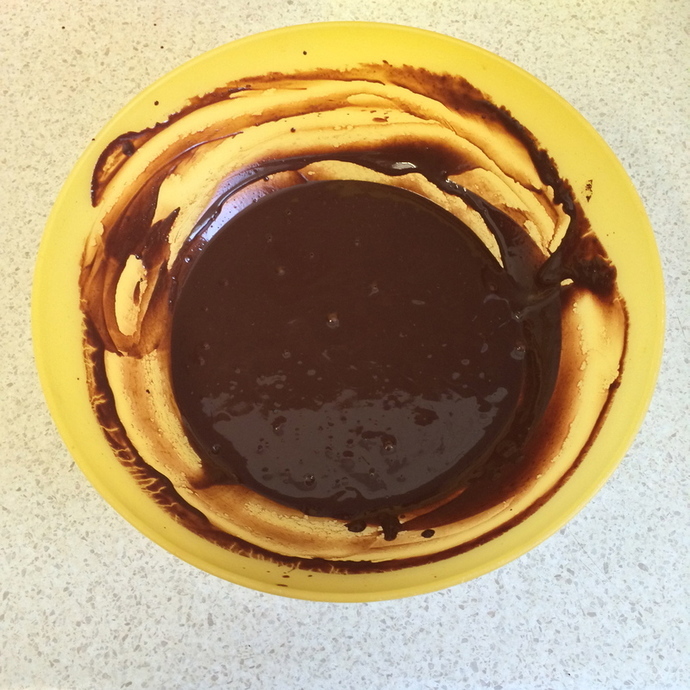 In a bowl, whisk together the boiling water and cocoa until smooth and set aside to cool. 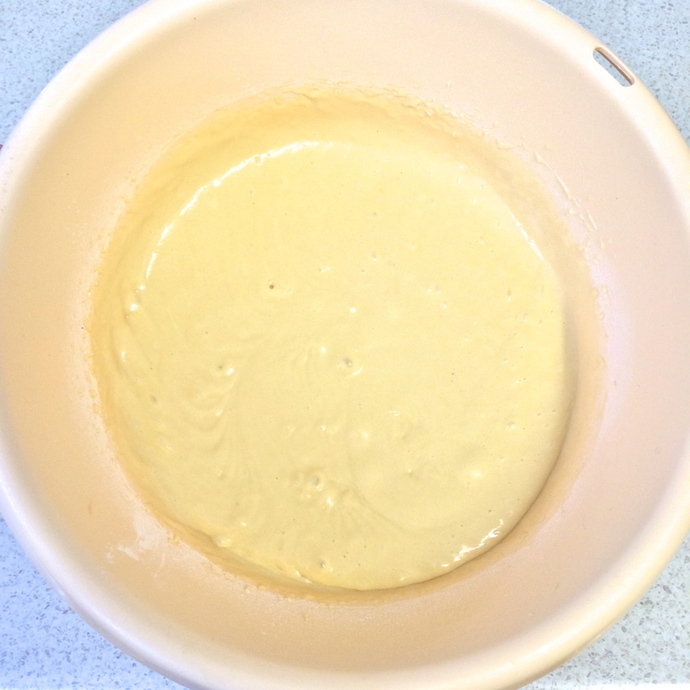 In a separate bowl, mix together the plain flour and the baking powder and set aside. 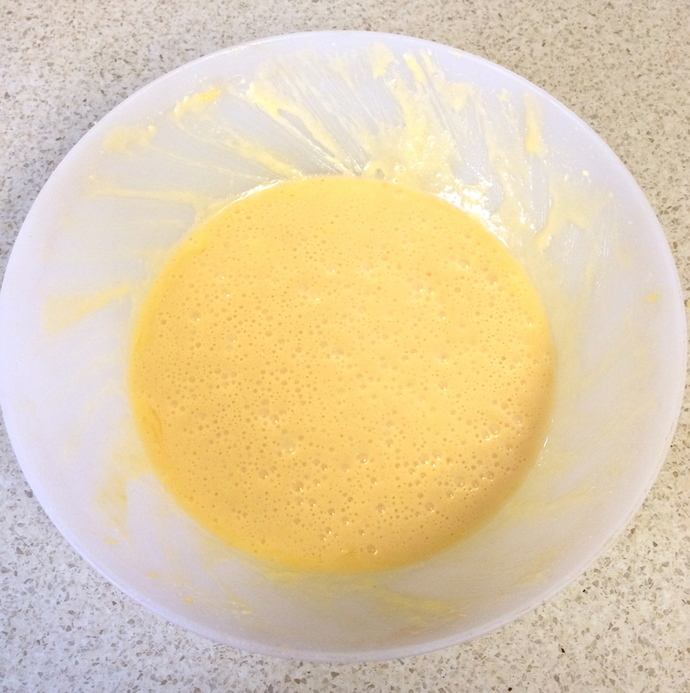 Using an electric mixer, cream together the butter and sugar in a separate bowl until it is light and fluffy. Next, beat in the eggs, one at a time, until smooth. Mix in the vanilla essence. Scrape down the sides as needed. Add the wet ingredients to the dry ingredients until they have just combined. 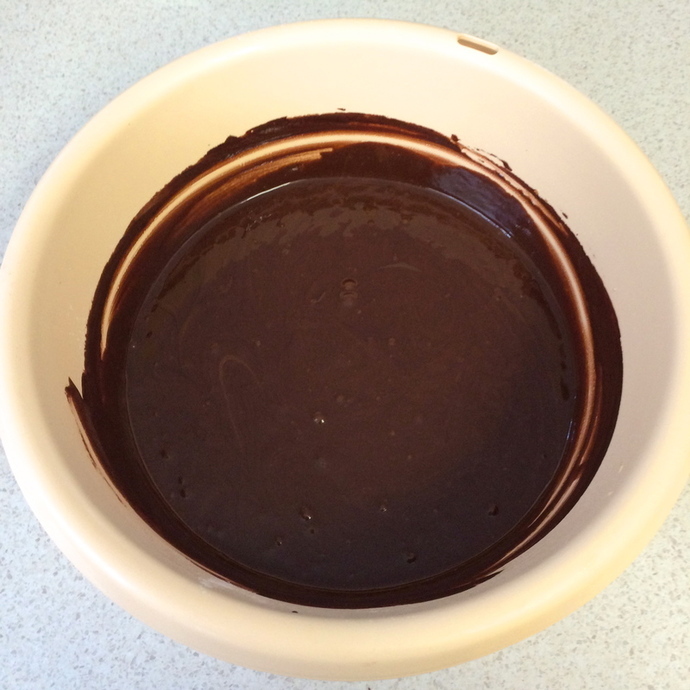 With a spoon or spatula, fold in the cooled cocoa mixture until it's fully incorporated and smooth. Fill each of the ice-cream cones with the batter until they are just over two-thirds full and place in the oven immediately to avoid the cones going soggy. Bake the cupcakes until they are springy to touch or when a skewer, inserted into the cupcake, comes out clean. This will take approximately 14-18 minutes. 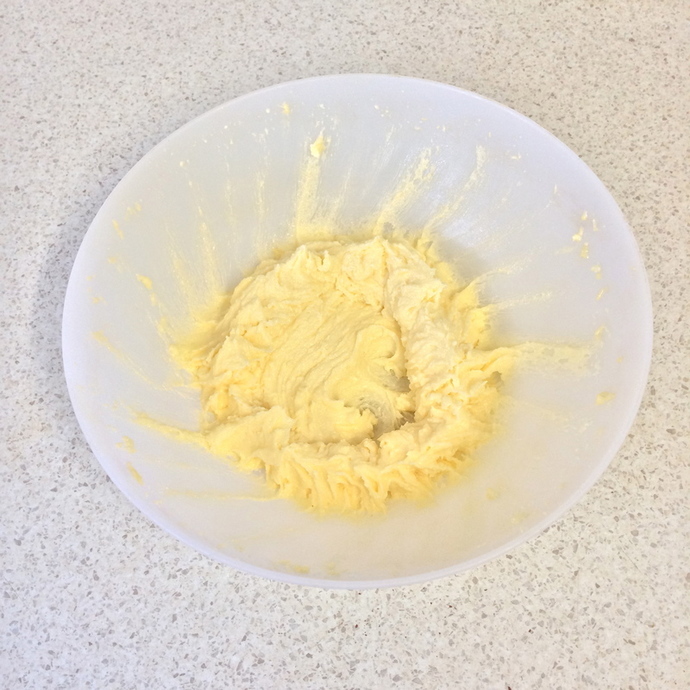 With an electric mixer, beat the butter until it is fluffy and lighter in colour. 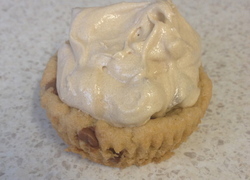 Beat in the icing sugar and milk, alternating between each addition, and add in the vanilla. 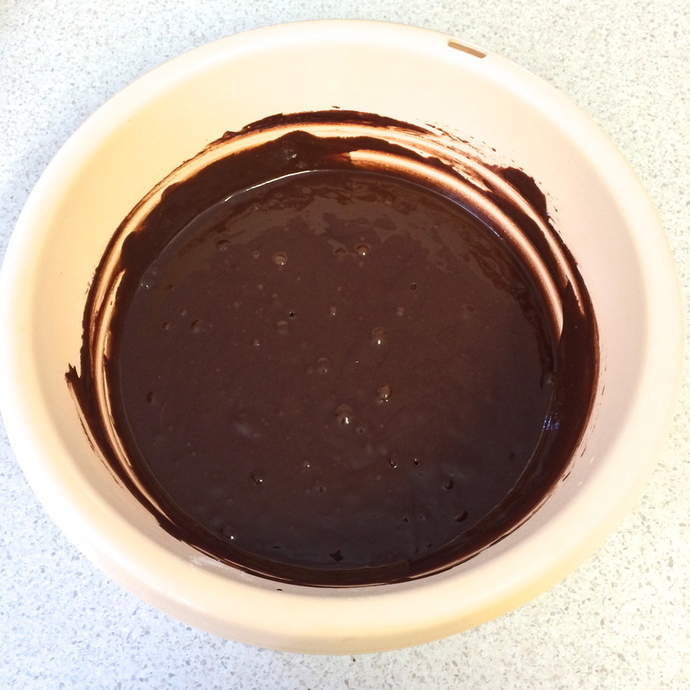 Stir in the cocoa powder until it is combined. 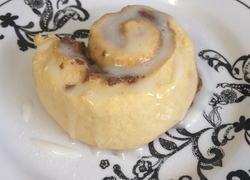 If you find that the frosting appears to be too runny or is separating, just add a little more cocoa powder as the icing needs to be thick enough to pipe. With large star tip piping bag, frost the cupcakes and sprinkle with the topping/s of your choice.